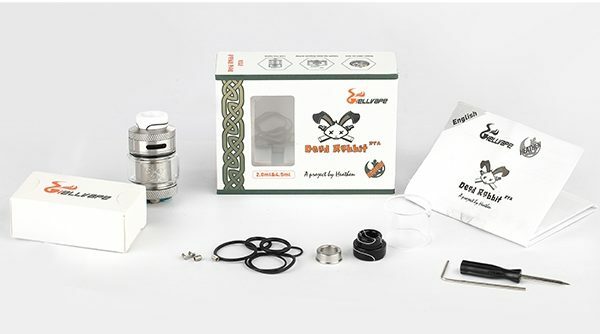 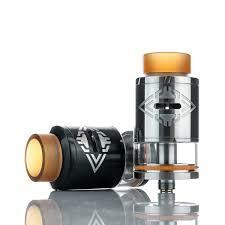 Hellvape’s Dead Rabbit RTA is a apart of a collaboration with Heathen. 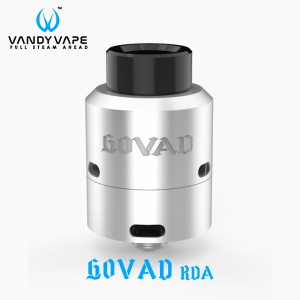 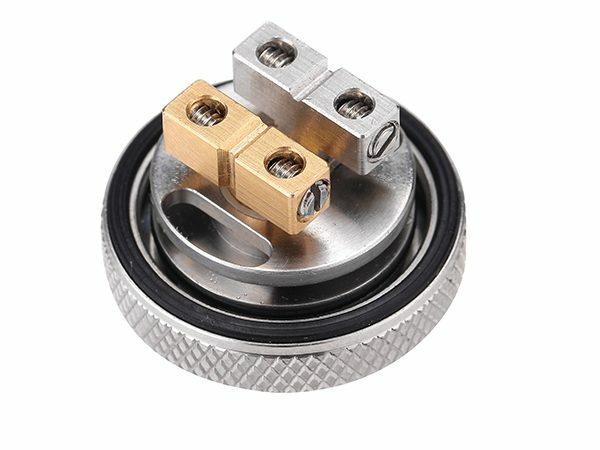 The RTA features a unique 25mm design with ample build space and the option of a single or double coil configuration. 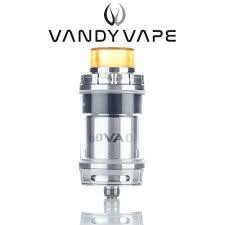 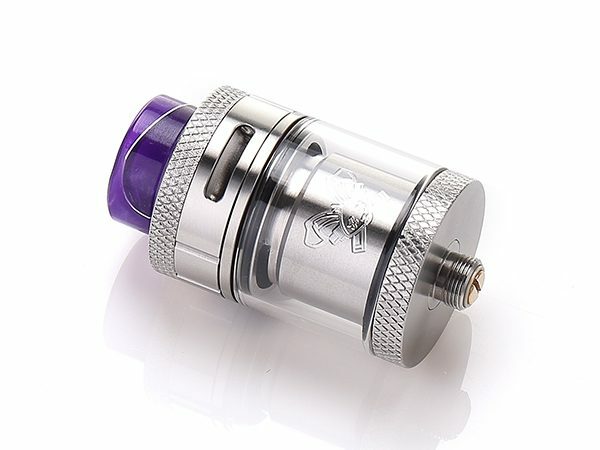 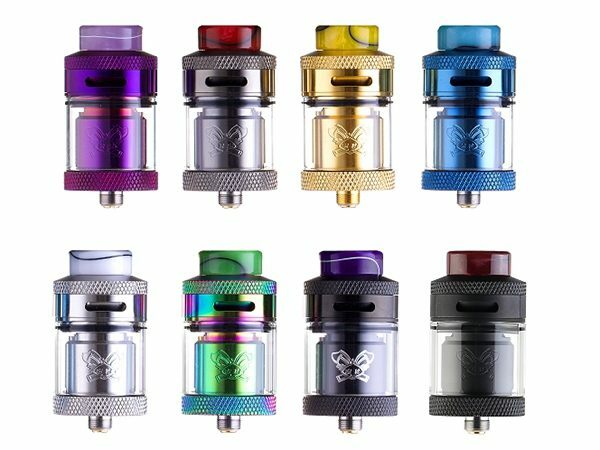 The RTA comes with 4.5mL top airflow tank (optional 2mL glass tube) to maximise flavour while minimising leaking.